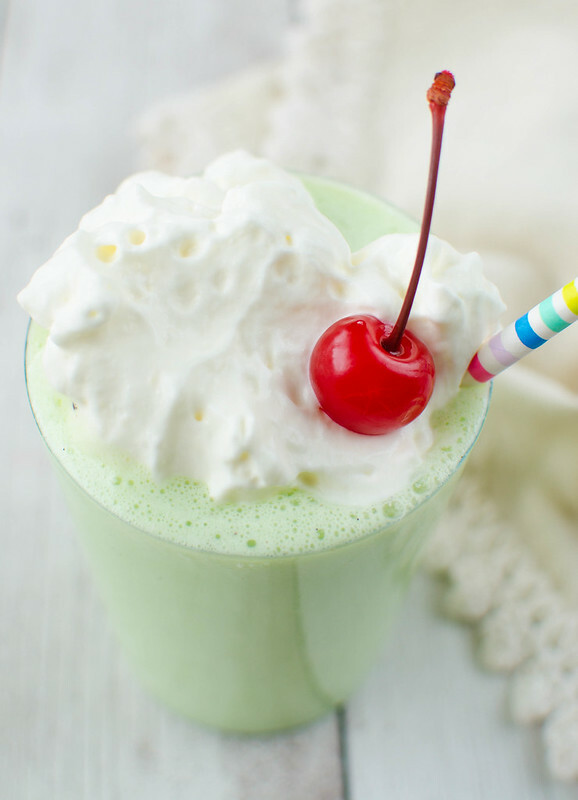 This Homemade Shamrock Shake recipe is the best copycat recipe for the classic McDonald’s treat! It is perfect for St. Patrick’s Day or any day you need a sweet, minty treat! Only 4 ingredients! This blog post originally published on March 10, 2014. Updated on March 2, 2018. Hi guys, happy last day of the week! I’m updating this post for the 3rd time because I hated the pictures. I always say drinks are my favorite to photograph (I mean, look at these gorgeous margaritas) but shakes are a different story. The whipped cream sinks or everything starts melting together so you scrape off the first whipped cream and do another swirl. And repeat 57 times. But I love these shakes and I want everyone to make them because they are amazing. Plus I read that McDonald’s is only releasing them to select restaurants this year and that’s just wrong. I had my first Shamrock Shake 2 years ago, I think. Crazy, right? This recipe had been on my site for several years at that point. 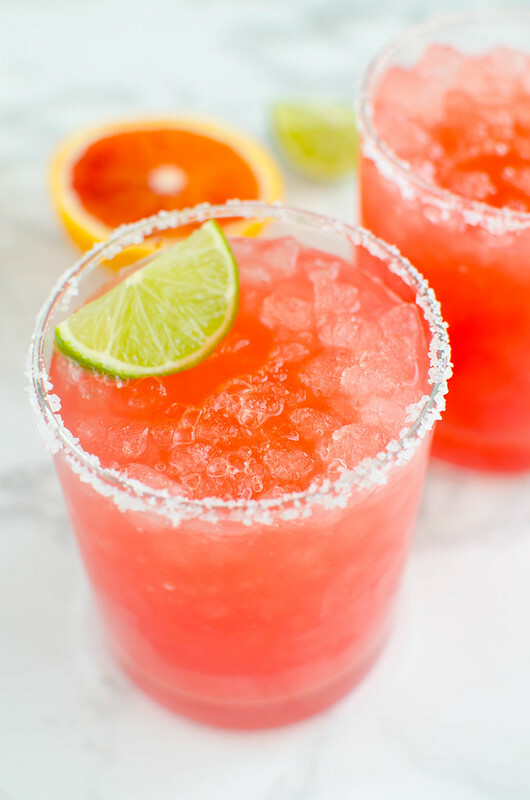 Skinny Blood Orange Margaritas – the perfect low calorie margarita recipe! This is gorgeous and perfect for parties! 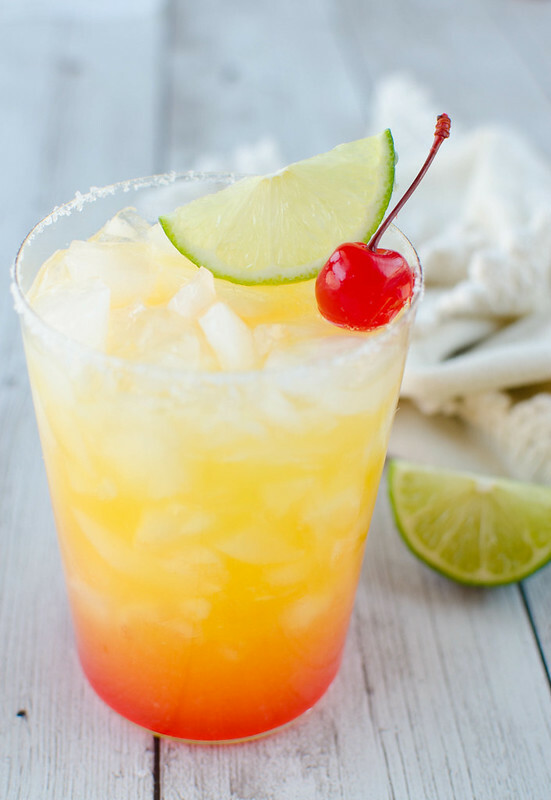 I feel like I haven’t shared a cocktail in forever. But, you know, I buy a bag of blood oranges every time I’m at the store just in case it’s the last time I see them. And I have 3 children which means that I’m at the store at least every other day. I swear half my fridge is blood oranges right now. Anyone else finding that the blood oranges this year just aren’t as red as they usually are? Mine have all been a dark orange color with orangish-pinkish juice. Whatever, still amazing, still beautiful. 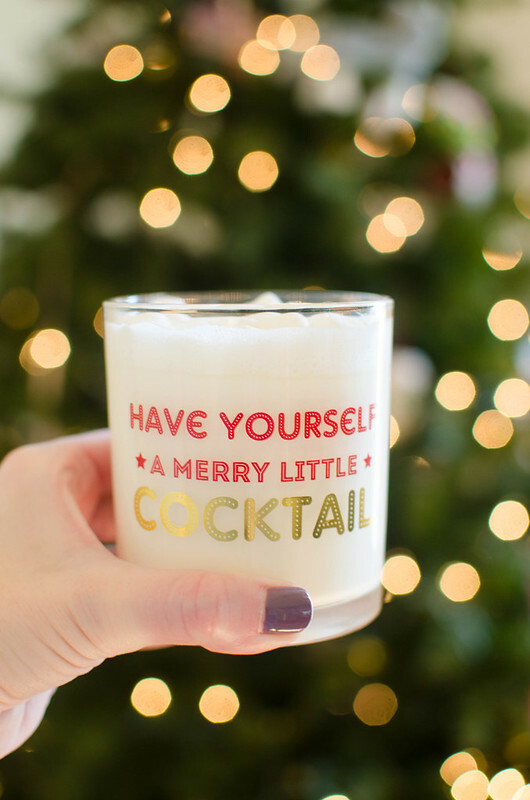 Boozy Cinnamon White Hot Chocolate – the perfect way to warm up on chilly days! Easy homemade white hot chocolate with Fireball Whiskey and marshmallows on top! Heeeey guys, one last post before Christmas! 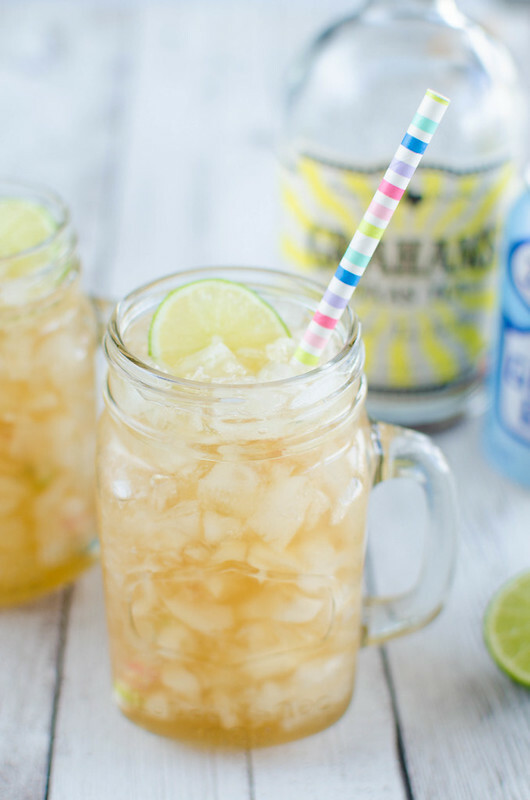 I couldn’t leave you without something delicious and boozy. Because, as I tell you every year, I’m not doing my Christmas Eve all night wrapping session without Elf on in the background and some kind of delicious beverage next to me. Before we get to that though, I wanna say thank you for coming back, for all the emails, for checking on me if I don’t post for a few days, for stopping me in Target and saying hi, for everything this blog has given me. These last couple years have been a real rollercoaster for me and having this little space on the internet full of people who share the same interest as me has been one of the only constants in my life. I appreciate it all more than I can express. This may be my last post of the year (other than my yearly favorite recipes – that’s still happening) so I hope you have a fabulous Christmas and a safe and happy New Year!